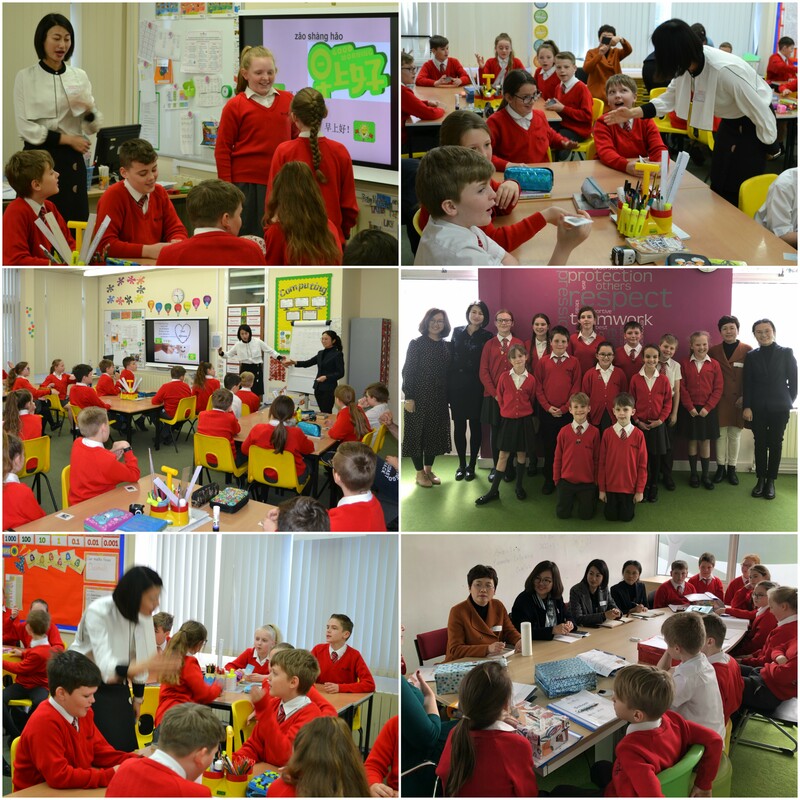 Further to last week’s newsletter, I am delighted to briefly tell you about some of the exciting learning we have shared with our four visiting teachers from China. Not only have the teachers observed our staff and supported classes in general, they have also led language and cultural lessons that have included paper cutting and lantern making. In addition to this, all four teachers joined our School Council Meeting on Wednesday, during which the children had prepared questions from every class to ask our visitors; the responses were very interesting and enlightening, we discovered many similarities and differences in our approaches to school, teaching and learning! Full details are in our School Council Minutes on our website. The teachers have been exceptionally complimentary about our school and in particular our hard working staff and wonderful children.